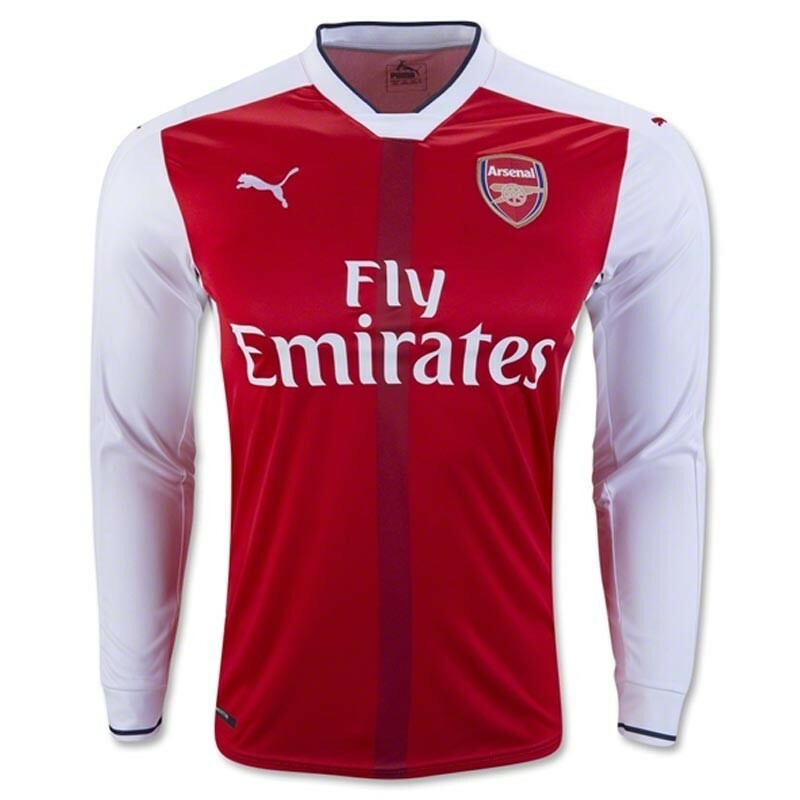 Arsenal Full Sleeve Home Jersey 2016-17 Dry-Fit Technology helps keep you dry and comfortable. Breathable mesh fabric delivers optimal ventilation. Raglan sleeves and side insets for mobility. Rib cuffs and collar provide a comfortable fit. 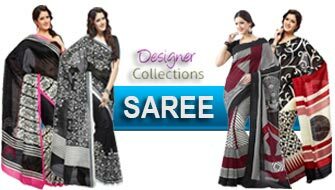 Available Size : Large & Extra Large.